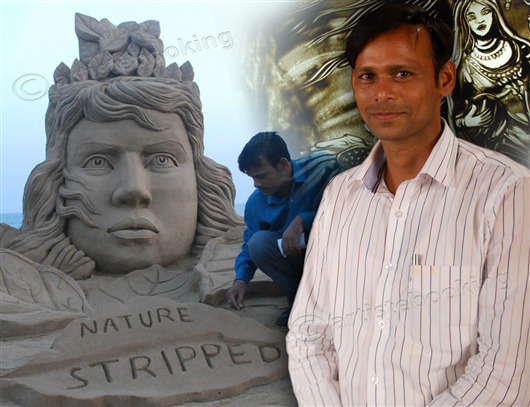 Manas 29 has been doing sand art for sixteen years in India & Overseas.Sand animation, basically, had always been a solo performance until Manas Kumar Sahoo, for the first time, successfully used group effort in this art work. 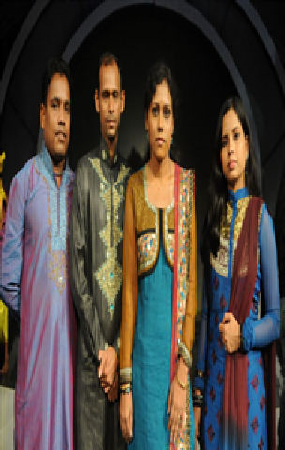 He worked with his team and their performances left the judges and audience speechless in the famous Indian reality show 'India's Got Talent Khoj - 2' in COLORS, a channel that is a sister concern of the renowned network group NETWORK -18. Why Book Manas sahoo group Through ArtiseBooking?